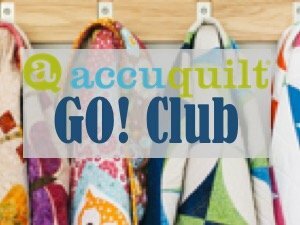 This club explores the world of the Accuquilt GO! system. Learn how GO! saves you time in preparing your quilt fabric. Share tips and techniques to get the best cutting. Learn to use the shapes in quilting, appliqué, and embroidery.